Increase Revenue On Each Rental Property You Own. Lowest Vacancy Rates, Tenant Turnover, And Move Out Costs In Nevada. With 26 years in the industry and a client retention rate over 99.5%, we understand the importance of forming lasting client relationships and have the experience to handle any challenge that may arise while managing your rental properties. Our simple, straight forward pricing allows us to provide maximum value while maintaining the highest customer service standards for you and your tenants. I just wanted to take a moment to thank you for all your efforts on behalf of our residential rental business. Both you and Mark have been nothing short of truly excellent. It is wonderful to have such a knowledgeable and trustworthy management company in our corner. Costello Realty & Management is family owned and is a leading full-service real estate firm in the Las Vegas Metro Area. We’re here to give you the peace of mind you deserve. You can outsource the hassle of managing your properties to us while retaining a healthy return on your investment. Attracting and retaining quality tenants that pay on time is our top priority, this is why we have retained over 99.5% of our clients year after year, for 26 years. Even with discount companies trying to gain market share by simply offering a lower price, our clients stay because they know price is only an issue in the absence of value. When you consider all the nickel and dime fees some companies charge, as well as their higher vacancy rates, you will find there is no real cost savings, just more headaches. We are certainly not the most expensive, or the cheapest, but we are the best, and offer our clients the highest value. We are one of very few companies in the area that are able to report rental payments to Experian. This ensures more timely rent payments and much longer than average lease terms. In addition, your tenants are able to pay their rent in person, online, or at any 7-11 or CVS location in the country. Anything that can be done to increase timely payments and tenant retention is on the table. We make it easy to work with us, both as a tenant, and as a rental property owner. Consider giving us a call to discover why our clients choose to stay with us year after year, don't worry, we won't follow up unless you ask us to. Choosing from among all of your available options is not an easy task, we try our best to make your decision as easy as possible. Our business has mainly grown, and continues to grow, through word-of-mouth referrals because we deliver results. With integrity, professionalism and transparency as our guides, the service and results we provide help us retain our clients for the long term. Surpassing industry standards is in our DNA, and we take pride in what we do. We offer an unparalleled level of service to all our clients, tenants, owners, and vendors. We use the latest technologies and strategies to ensure maximum return on your investment and maximum satisfaction for all parties. Our marketing methods bring results fast, and attract the right tenants for your property. Anti-social behavior like issues with noise, music, violence, or other related problems are swiftly dealt with so the entire residence or neighborhood remains a friendly and quiet place for everyone. We are a fully licensed real estate corporation and every member of our team is registered and specialized in this specific line of work. We keep your return on investment in mind at all times and manage your assets with great care and attention to detail. Our team can handle any type of portfolio and can adapt to your specific requirements as needed. Our strong focus on rental owners allows us to offer exactly what you need in a prompt and professional manner. Building mutually beneficial relationships is our strength, and we love to help both owners and tenants in any way we can. 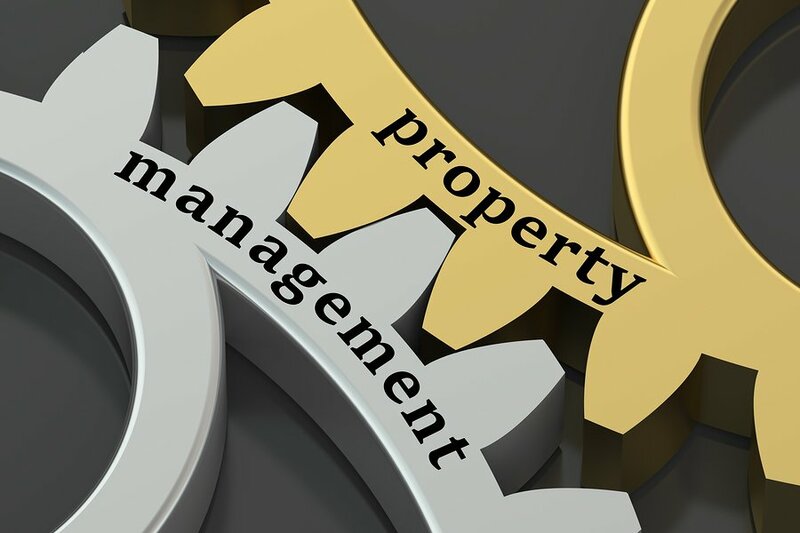 Our property management system is one of the finest in the entire region; it is efficient at minimizing inconveniences and helping us keep a clear picture of what is going on with your assets. All the information you need is available at a glance; you can check the current state of repairs, tenants, rental income, and more. 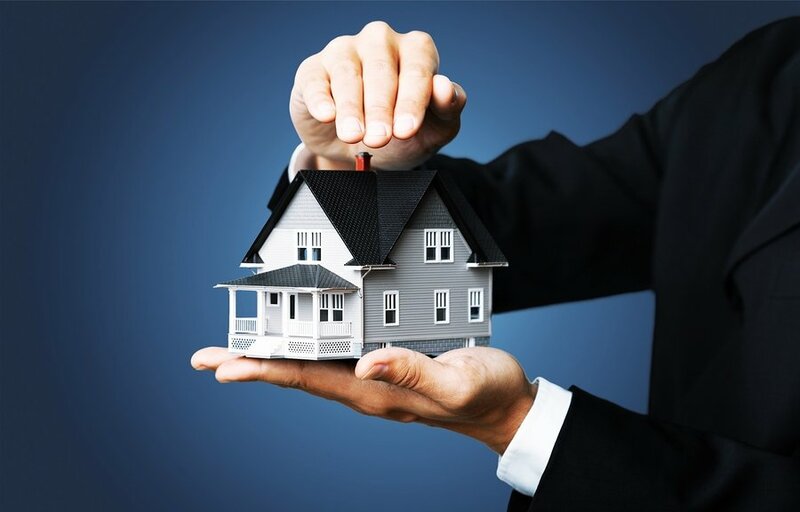 Our knowledge of the local area combined with our experience and our team of professional property managers guarantees that you will receive the quality service you deserve. 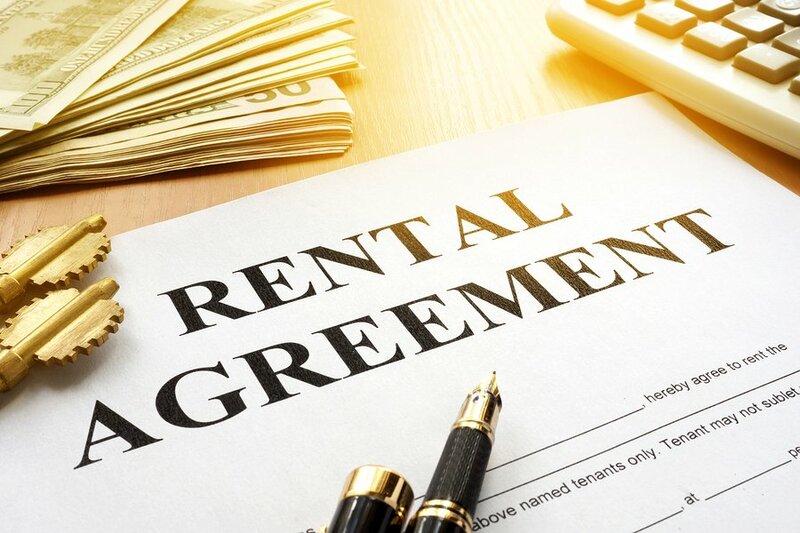 If you need your rental filled as soon as possible, look no further and give us a call today to learn more about how we can help. We will not to contact you after our initial conversation unless you ask us to. Costello Realty & Management charges No Junk Fees. 8.5% of collected rent and a tenant procurement fee equivalent to half of the first month rent, that's it, nothing else. There are no maintenance call fees, and we don’t add 10% to maintenance or repair costs when repairs are needed. We offer you more value, more transparency, and less headache. As a client, you will get a monthly statement which will show you the true cost of repairs item by item. We were built from the ground up to let you be completely hands off. 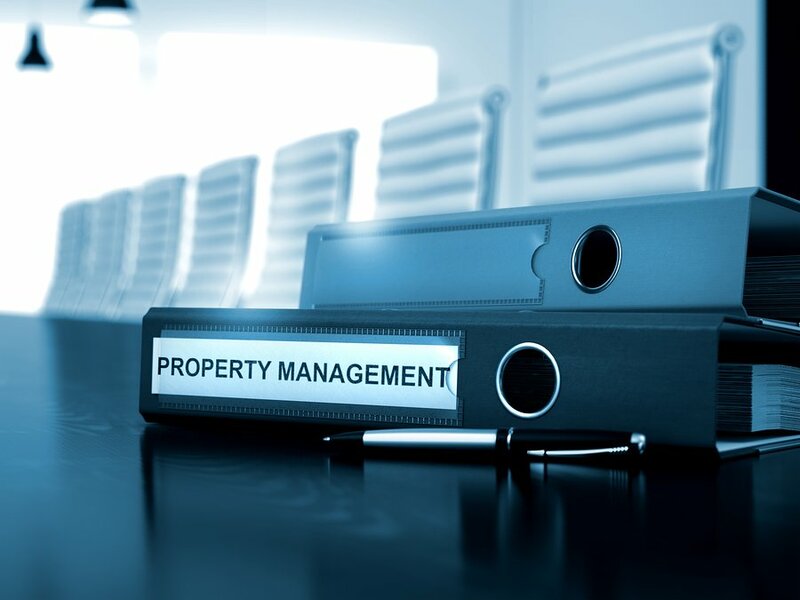 Our team is made up of 6 specialized professionals who handle every individual aspect of property management on your behalf with the utmost care and attention to detail. We simplify every procedure as much as possible, for example, your tenants can pay rent in person at our office, online, or at any 711 or CVS. A licensed agent is with your tenant for all move in and move outs. We take extensive pictures and catalog the property condition thoroughly to avoid any potential disputes with tenants. We have also negotiated competitive rates with high quality contractors that do not cut corners. Building a long-term relationship with you and the tenants is a priority for us. It is the basis of a successful and fruitful partnership where everyone is wins. Property management in Las Vegas is our passion and we love to help people as much as we can by providing a wide range of accommodations and options. We take care of every aspect of property management for you so that you can the benefits of your investments with minimal involvement. Get in touch with us today by calling our office, we will not follow up without your permission.